Home is... where your story begins. 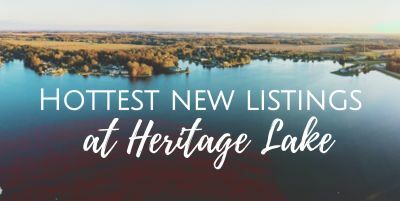 Search Heritage Lake Homes at the click of a button! Breathtaking English Tudor in Avon's Heritage Hills! Are you constantly refreshing your browser waiting for that perfect new home to hit the market? Now, you can find yours before someone else does!  Hot New Listings at Heritage Lake! 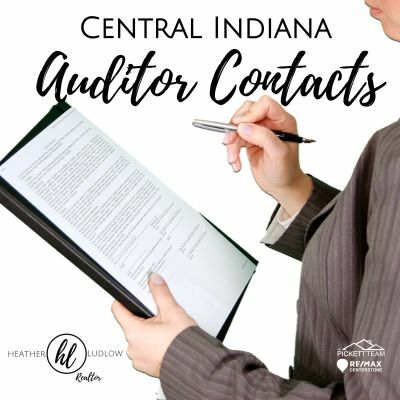 A comprehensive list and links to Central Indiana Auditors to help you along!